Your gracious comment is much appreciated, Susan. Thanks!!! Thank you very much for your gracious response, Cheryl. Lovely! 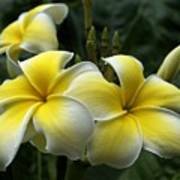 Very good eye in the capture of these fragrant Plumeria flowers!! Many thanks for your gracious response, Gina. Appreciated as always. 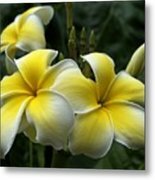 Lori, thank you for featuring Plumeria in the Black Background and Color group. Maria, many thanks for featuring Plumeria in the Exquisite Florals group. Jean, many thanks for featuring Plumeria in the Greeting Cards For All Occasions group. Thank you very much for your complimentary comment, Sunil. Thank you very much for your generous comment, Sorin. Many thanks for your gracious response, Madeline. Many thanks for your gracious response, Andrea. Glad the image brought back memories. 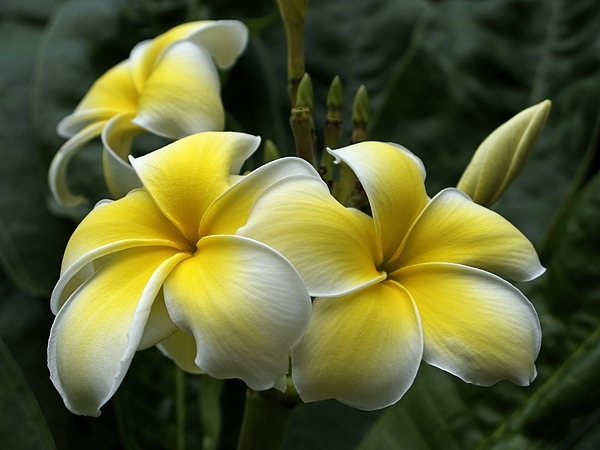 Mariola, many thanks for featuring Plumeria in the 500 Views-1 Image a Day group. Thank you very much for your gracious comment, Lynn. Many thanks for your very kind compliment, Oiyee. Much appreciated. Not only are your architectural shots breathtaking, your floral photos are also stunningly beautiful, Ann! Fav,vote! 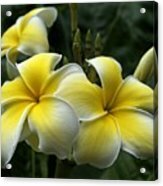 Sharon, many thanks for featuring this yellow Plumeria in the Tropical Art group. Many thanks for your kind comment, Leszek. Native to Central America, a showy Plumeria blooms in the Detroit Zoo Butterfly House. September 26, 2009. Copyright 2009 Ann Horn. ALL RIGHTS RESERVED. This copyrighted image does not belong to the public domain and may not be reproduced, copied, altered or manipulated in any way without the written permission of Ann Horn. ann-horn.pixels.com. 1 print sale. pixels.com Group Features: Black Background and Color. Exquisite Florals. Greeting Cards For All Occasions. 500 Views. Tropical Art. Wisconsin Flowers and Scenery. Plumeria.